Precision & Manual Emergency Machine Shop Services | Lindsay Machine Works Inc.
At Lindsay Machine Works we offer Emergency Machining Services to all of our customers. From assembly-line parts to parts for utility companies, from small intricate components to large repairs, we have you covered. When you find yourself in a bind, and clients won’t wait, call Lindsay Machine Works. We have the ability to custom machine, manufacture and fabricate just about anything you need, quickly. 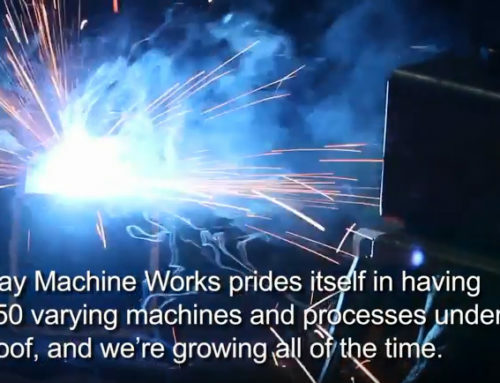 Our highly skilled emergency machinists & metal fabrication experts are ready to respond. Lindsay Machine Works, based out of the Kansas City area, is available when you are in need of a fast turn-around, sometimes within hours. Anywhere around Metro Kansas City area – When you’re in need emergency manufacturing repairs we’re here to help. 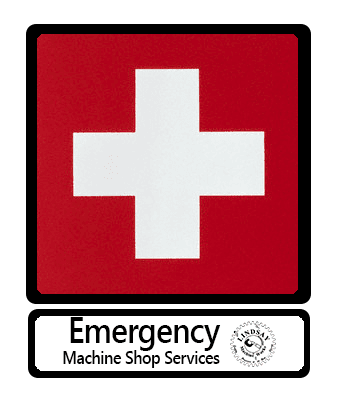 Many of our customers have used Lindsay Machine Works Emergency Machine Shop Services. Send over the broken part, images or a drawing… Lindsay Machine Works will make the part better than the original in many cases.